But Japan being what it is, sometimes it is not that easy. Please feel free to add your sources to this thread. Akiya banks are a great way to find cheap land in the countryside. There is a downside to this as often the municipalities are looking for someone who will contribute to the community, so if that is not your thing, perhaps this road is not one for you. On the other hand, getting farming licenses will be easier if you are going through local akiya banks and the municipality will make sure that you fit in if you do choose to join their community. Here are some sources. Sometimes the links go dead but will try to stay on top of it. An interesting blog with links to Akiya Banks around Japan. Searchable by price or area. List of several Akiya Bank by Prefecture. Good detail, photos, floorplan, land layout. No maps. Good detail, a few photos, floorplan. No land layout, No maps. 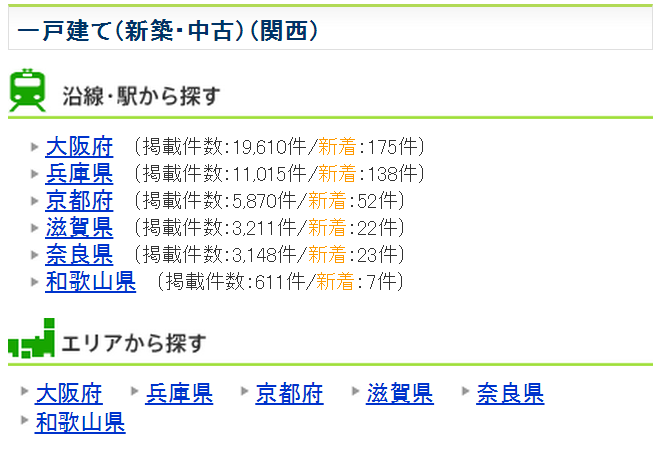 Searchable by prefecture from a map on the top page. Hyogo, Okayama and some surrounds. Amazing detail, photos, video, house plan, land layout. No maps. Relatively new site so not that many offers. Good detail, photos, floorplan, land layout. Maps. Searchable by area then by prefecture. Good detail, fixed small photos, floorplan, no maps. Searchable by map of Japan. This has to be my favorite way to waste time. 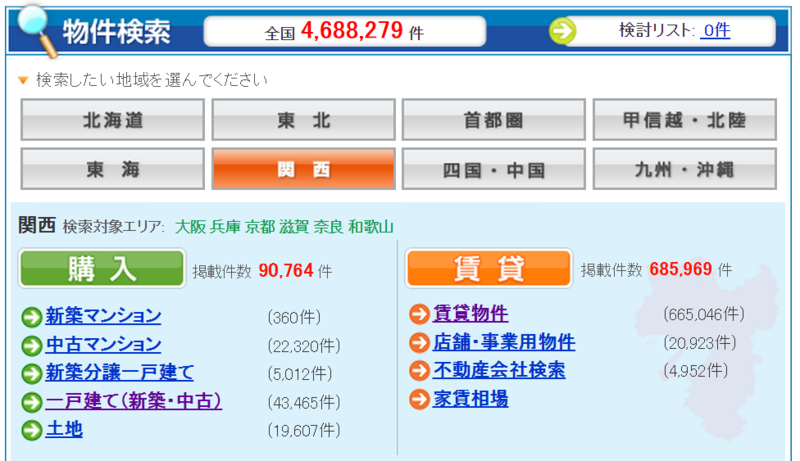 click on エリアから探す and then choose your area. This will land you on a big map and you can trundle around and see icons for property for sale. Thanks for putting those links together, definitely helpful. In reality, the houses listed on these sites are a fraction of what is actually available in most countryside villages if you dig a little bit. Certain areas also seem to be more proactive about getting things listed online. If one has a small area/village/town in mind, you might try renting a place there for a short time while getting to know folks and asking around about empty houses, etc. This is especially true if you are looking for something to fix up yourself. The town office might be helpful with finding a place to rent (depending on the town office). Shoot them an email and see what they say. I lived in a couple of houses rent-free (while making repairs here and there) before making the connection with the kominka I purchased and am currently working on. Connections made within the town are invaluable, but may not be possible or realistic if you don't have a specific place in mind. Even with them, this route can be a right-time, right-place kind of thing. Also, not all parts of Japan operate exactly like Ojika island! I think that you fit in to your community so well because of the approach you took. I really enjoyed watching your videos and how well you have adapted definitely shines through. gonbechan wrote: Great advice Brett. I'll second that, fitting in with the local community is really important IMHO. Being there and taking part in community events goes a long way towards fitting in. Are there any pitfalls to watch out for besides someone in residence when buying on government auction?